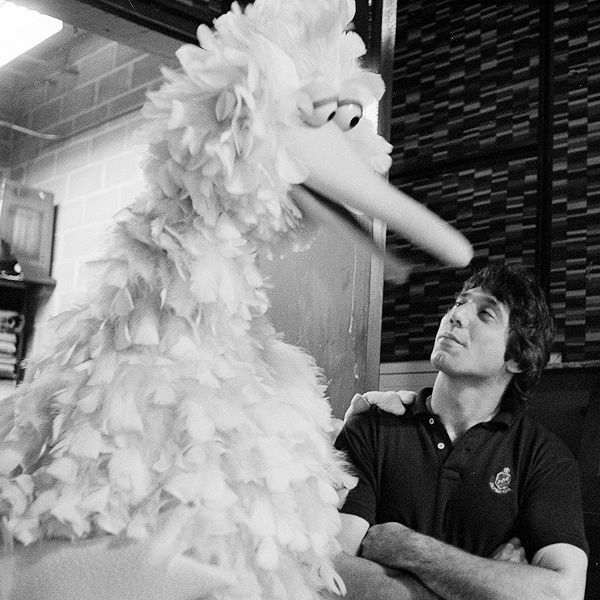 He was born and raised in Beaver Falls, Pennsylvania, twenty miles from Pittsburgh. He was a standout in football, basketball and baseball. In an age where dunks were still uncommon in high school basketball, Namath regularly dunked in games. Upon graduation, he received offers from six Major League Baseball teams, including the Yankees, Mets, Indians, Reds, Pirates and Phillies, but football prevailed. Namath has told interviewers that he wanted to sign with the Pirates and play baseball like his idol, Roberto Clemente, but elected to play football because his mother wanted him to get a college education. That’s right. Not only was Joe Namath a stud baseball player, he dunked in high school basketball games long before it came in vogue. That’s because Joe Namath is completely and utterly awesome, kind of like dunking. Man, I so wish I could dunk. Anyway, lots of people threw around “next Joe Namath” talk during Mark Sanchez’s rise to prominence this year, but I think fans of my generation never fully grasped what that meant. This entry was posted in Jets by Ted Berg. Bookmark the permalink. 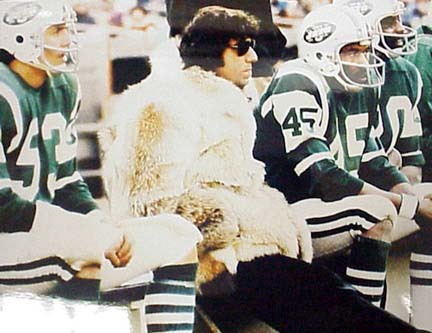 Joe Namath is the man. I love that Namath is the hero of every old sportswriter who criticizes guys like Reyes for not focusing enough and having too much fun off the field. Joe Namath was a hero to so many fans, not just Jets fans, but fans of all sports – take it from someone who grew up with him!